The statewide gas price average in Texas is $2.48 for a gallon of regular unleaded fuel, according to the AAA Texas Weekend Gas Watch. That price is a penny more than this day last week and is five cents more per gallon compared to this day last year. Of the major metropolitan areas surveyed in Texas, drivers in Midland are paying the most on average at $2.67 while drivers in San Antonio are paying the least at $2.34 per gallon. 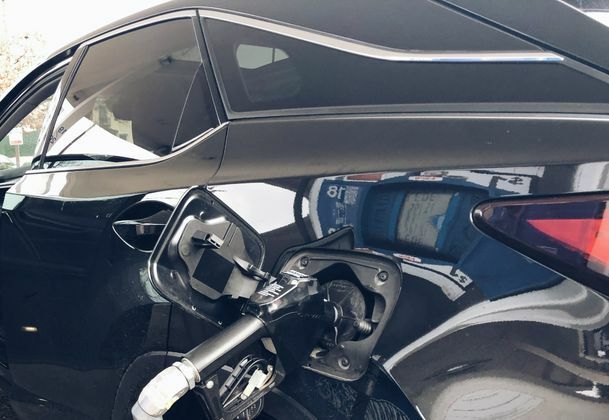 The national average price for a gallon of regular unleaded is $2.71, which is three cents more than this day last week and five cents more than the price per gallon at this same time last year. The national gas price average has increased 45-cents since New Year’s Day. In Texas, since the start of 2019, prices have spiked 46 cents since January 1. Gasoline stocks have been steadily decreasing since early February causing spikes at the pump that are likely to continue for the coming weeks. Inventories continue to tighten noticeably across the South and Southeast region, driving gas prices more expensive. Refinery maintenance exports and demand are all contributing factors to the continued draw in stocks.